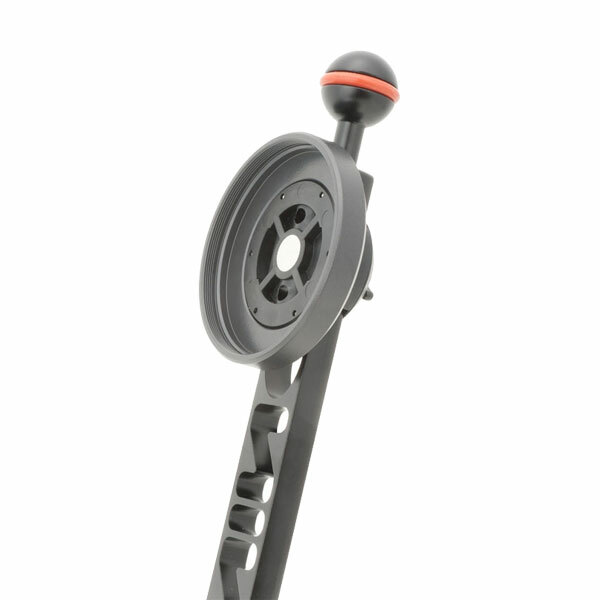 A lens holder attached on an Arm, D Holder Extension Bar or Grip Base DIII w / Rubber Grip D etc. to carry M67 series / 28M67 series attachment lens. 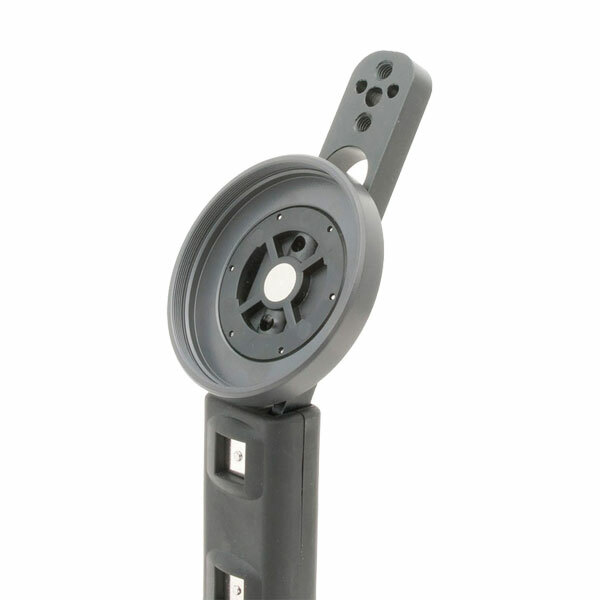 Compatible product is sandwiched between Lens Holder screw and Lens Holder Base of this product. 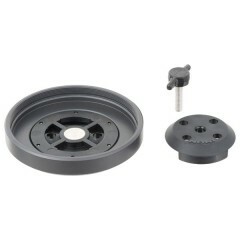 Lens holder for M67 threaded mount attachment lenses. Store lenses securely and conveniently when not in use. Quickly switch between wide-angle and close-up lenses for more shooting flexibility. Compatible with all M67(67mm) threaded wet lenses. Mounts to INON Grip Bases and strobe arms, and Ultralight arms. 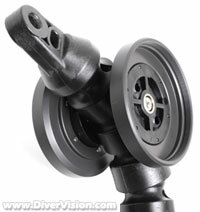 Make double version by mounting another M67 Screw Lens Holder to opposite side of arm/grip. 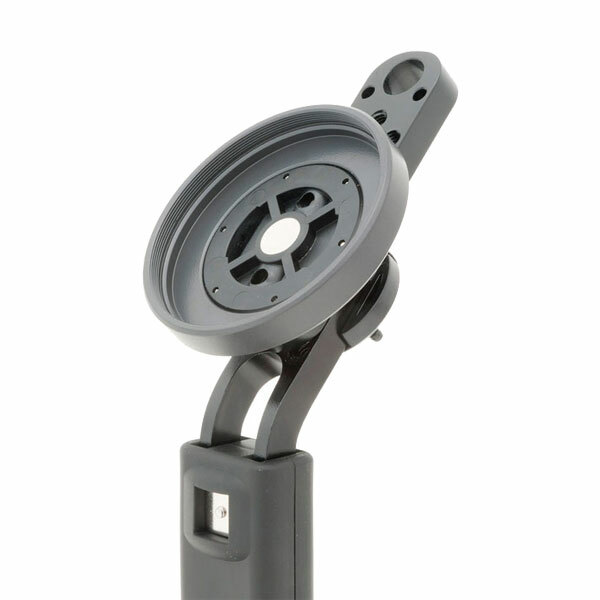 (1) An extra M5 40mm hex socket bolt is needed.